I have also given you yardage to buy lights, mediums and darks. The more variety of fabrics, the more beautiful your quilt! 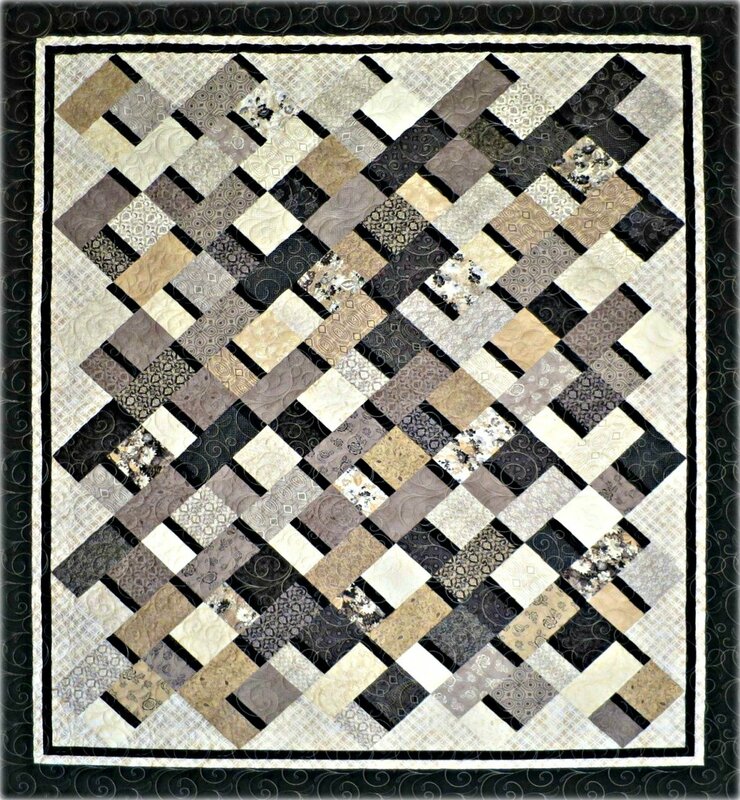 You will love how simple and fast this quilt goes together.